Here is some unexpected news… fresh fruits and vegetables are good for you. It turns out that babies who ate more fruits and vegetables , and less processed foods, seemed to have less problems with food allergy. Dr. Gershman and Dr. Ramirez on the set for the “Ask the Allergist” segments. Dr. Neil Gershman has been elected to be the President of the Florida Allergy, Asthma & Immunology Society! We are very proud to announce that Dr. Neil Gershman has been elected to be the President of the Florida Allergy, Asthma & Immunology Society! Dr. Neil Gershman is a graduate of the University of Miami School of Medicine. He did his Internal Medicine training at Montefiore Medical Center of the Albert Einstein College of Medicine and his Allergy/Immunology fellowship at the University of California, San Francisco. 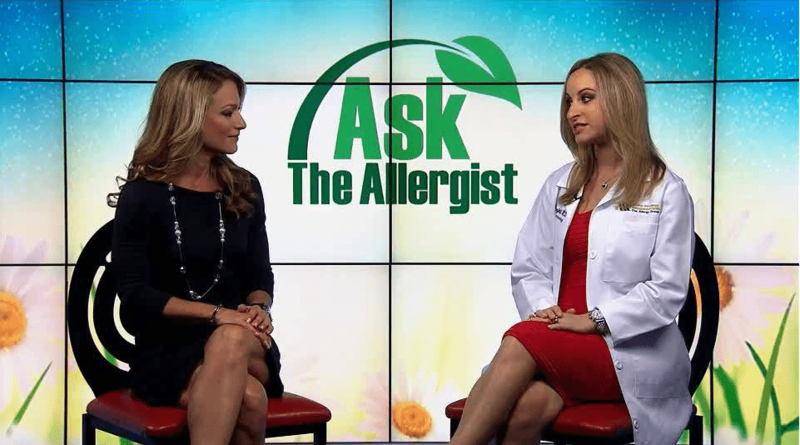 Dr. Michelle Eisenfeld talks about allergy shots on NBC 6 segment, Ask the Allergist! Even though I am no videographer, I think you will get a lot out of watching this video. Just a couple of disclaimers: 1. Watching this video should not take the place of the care and advice of your physician or pharmacist 2. This is some disagreement on the “proper” use of inhalers. 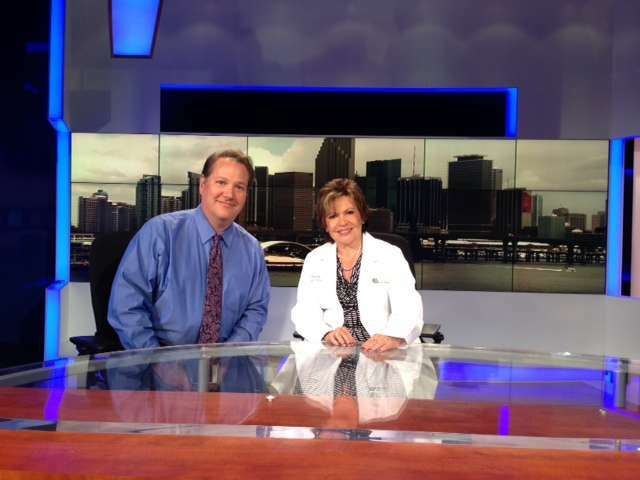 Here is Dr. Eisenfeld’s interview with Roxanne Vargas from NBC 6 in the Mix! 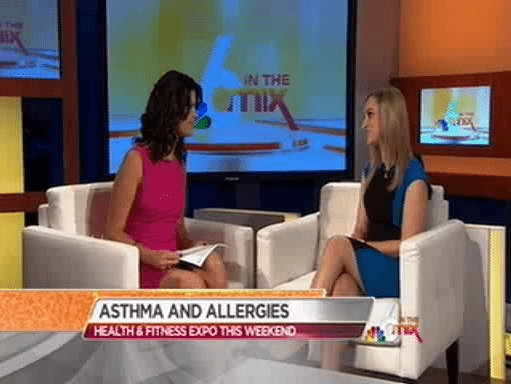 Here is Dr. Nunez’ promo for the NBC 6 South Florida Health and Fitness Expo! Here is Dr. Eisenfeld’s promo for the NBC 6 South Florida Health and Fitness Expo! Sublingual Immunotherapy (SLIT), is it a cost-effective alternative to Allergy Shots? Sublingual drops, or tablets for allergen immunotherapy (SLIT), have received a lot of attention lately. Even though there are no FDA approved products, many US physicians are offering this treatment to their patients. 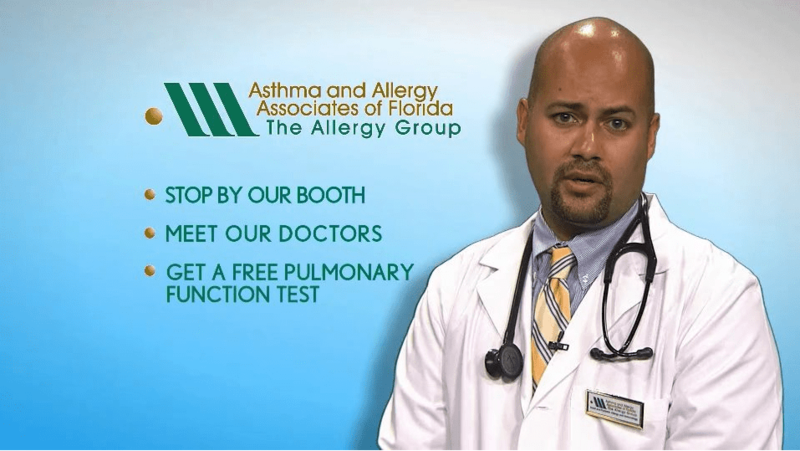 We, at Asthma & Allergy Associates of Florida, have chosen to carefully consider using this therapy as an alternative to conventional subcutaneous immunotherapy (SCIT) or allergy shots. This is a very common problem which is very under appreciated. I will make a bold statement here. I believe most of the asthma ER visits in affluent areas (I’ll explain in a second) have as much to do with Vocal Cord Dysfunction (VCD) as the actual asthma.